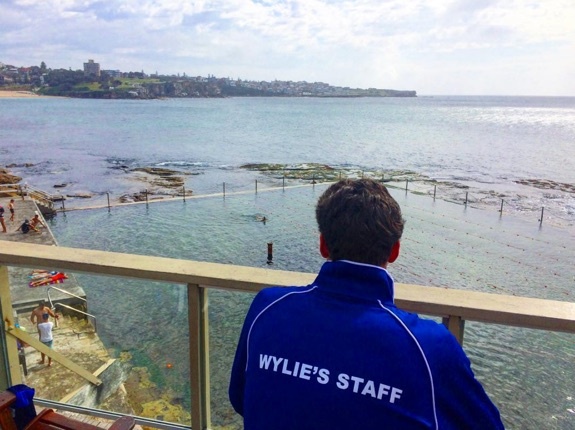 and more with our ultimate Coogee guide. 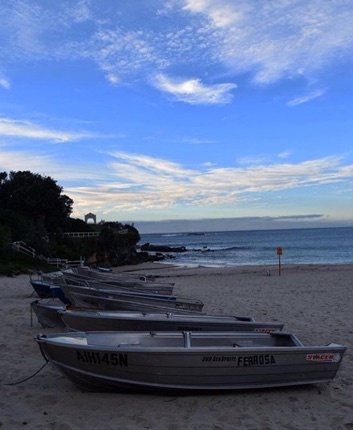 A youthful, vibrant suburb where life revolves around the great beach and parks. 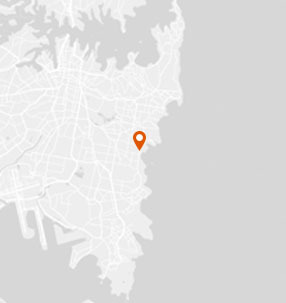 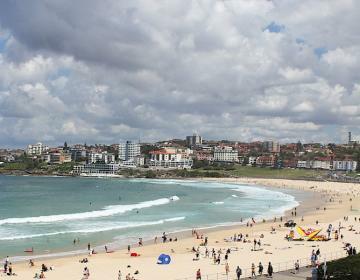 Coogee has a low violent crime rate and a low property crime rate for Sydney. 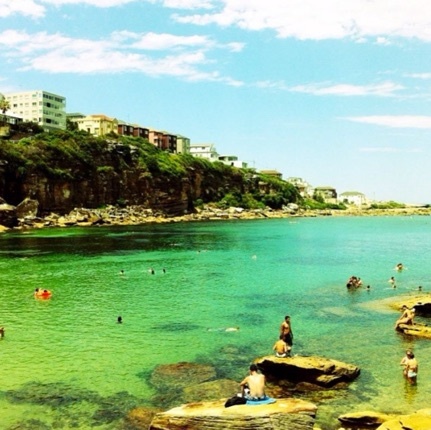 WHAT’S LIVING IN Coogee LIKE? 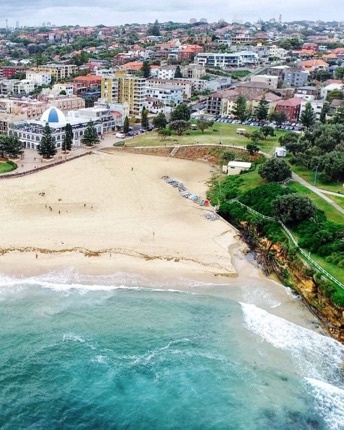 Little has changed since Coogee was a seaside resort town in the early 1900s; today life still revolves around its popular beach and parks. 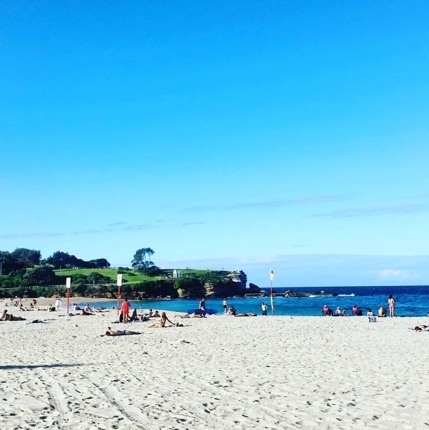 Located in Sydney's Eastern Suburbs, Coogee has a relaxed atmosphere and a good mix of things to see and do while still being family friendly. 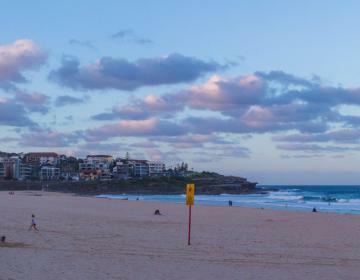 Housing by the beach mostly comes in the form of apartment buildings and condos, but further back from the beach traditional looking single-family homes predominate. 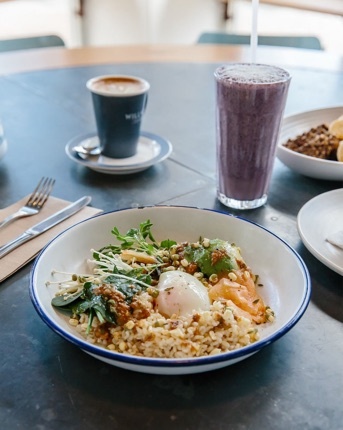 This is a youthful suburb: nearly half of residents here are between the ages of 20 to 40. 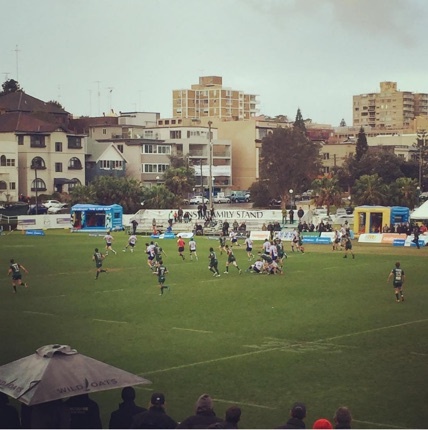 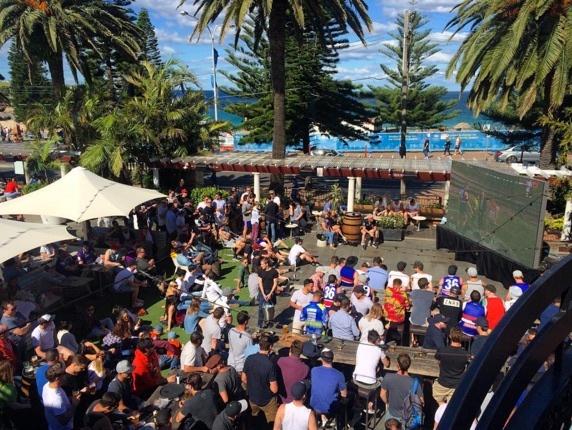 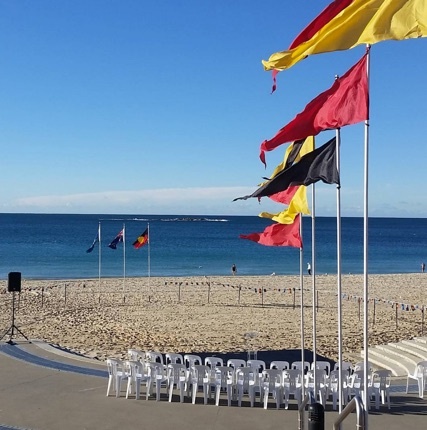 There are plenty of dining and nightlife options for this crowd, including the well-known Coogee Bay Hotel and refurbished Coogee Pavilion. 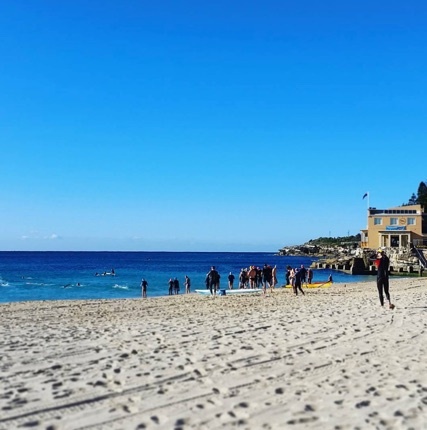 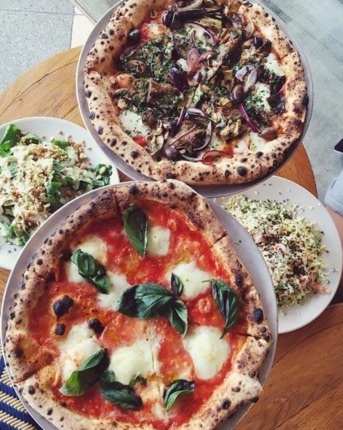 Restaurants, cafes, bars, pubs, surf shops, grocery stores, the post office, chemists, and other shops are located on or near the main thoroughfare, Coogee Bay Road. 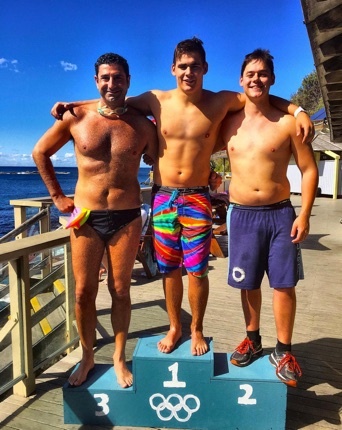 For water lovers there are options besides swimming or surfing in the ocean off the beach. 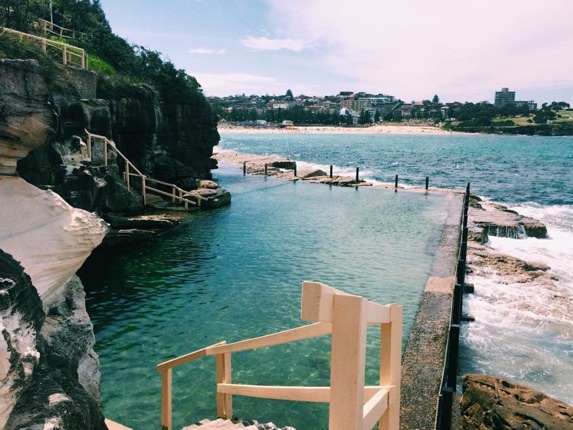 Just south of the beach are two tidal pools (known as 'baths') -- McIvers Baths were constructed in 1886 and Wylie's Baths were built in 1907. 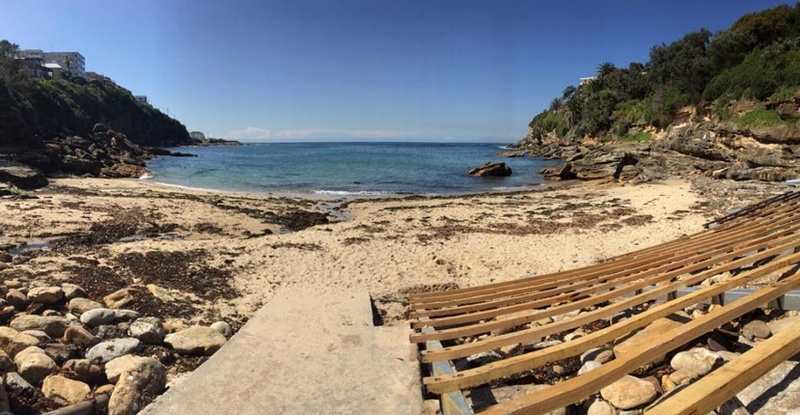 McIvers is the last ocean bath in Australia just for women and children. 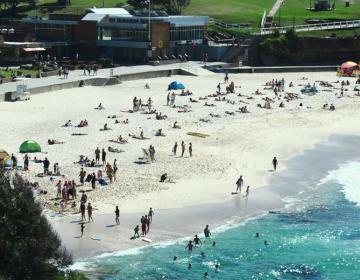 To the north of Coogee Beach is Gordons Bay, a popular spot for snorkeling. 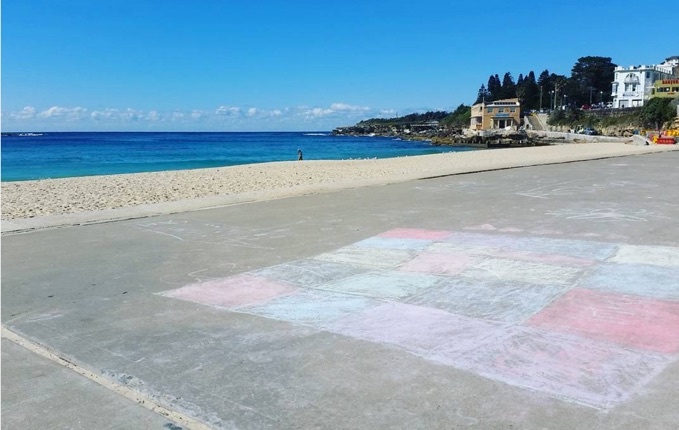 Out of the water, the parks have plenty of space for a picnic or sport and this marks the southern start to the beautiful Bondi to Coogee Coastal Walk. 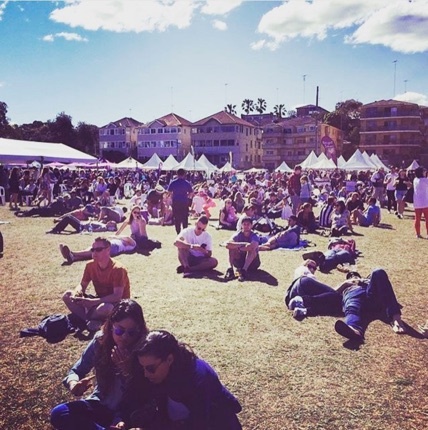 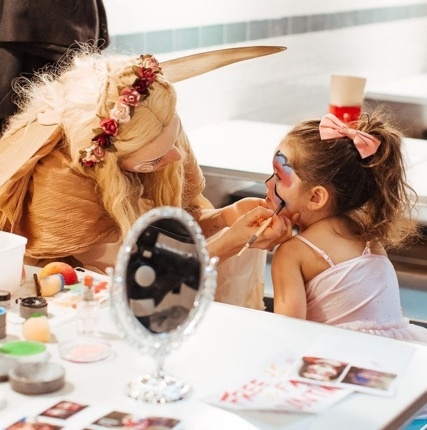 Grant Reserve Park hosts the annual Coogee Arts Festival every February. 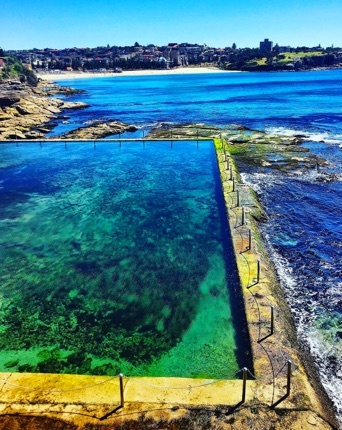 Coogee is bordered on the north by Clovelly, on the east by the Tasman Sea, on the south by South Coogee, and on the west by Randwick. 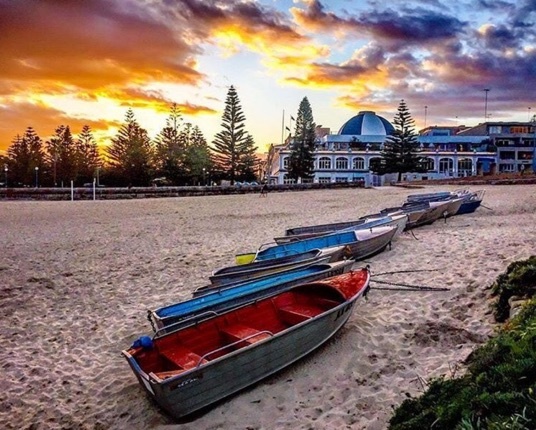 Photo Credits: Thanks to @_coogee_, @coogeepavilion, @coogeebayhotel, @caracerulli, @wyliesbaths, @donnamillerpt, @evnchristie, @borisborg for your great photos of this neighborhood!